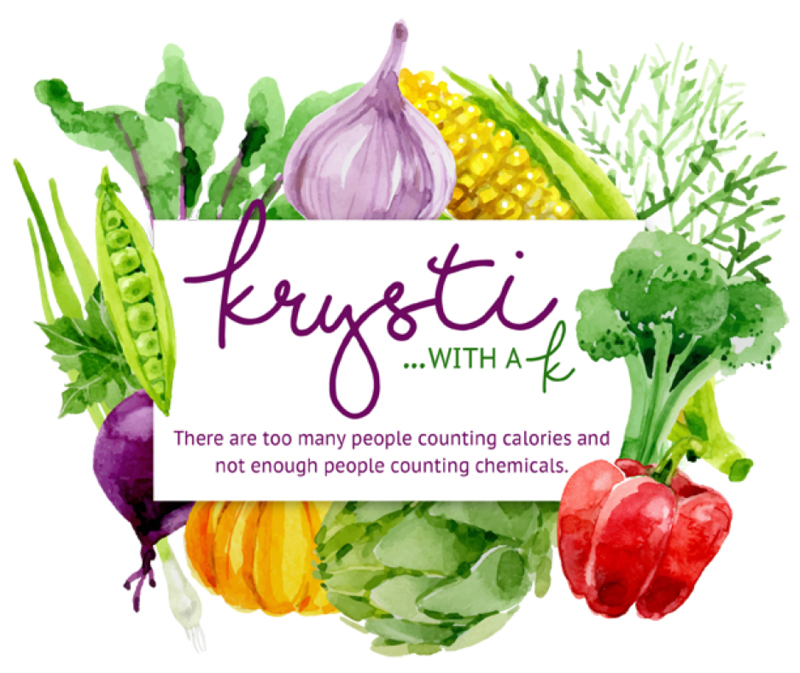 Krysti is a 31 year old, living in the Upper Peninsula of Michigan with her husband, Brad, her three year old, Logan, and her two dogs, Dixie and Captain. She is an RN and a certified diabetes educator (CDE), currently taking a hiatus from work while focusing on her health. She also is a freelance health writer, now branching out into blogging about her own health, along with her son’s food allergies. She can be found enjoying the great outdoors of the Upper Peninsula, playing with Logan, going on dates with Brad, spending time with family, exchanging books with her best friend, traveling, baking, and drinking good coffee and beer. She also is an aspiring yoga teacher, currently in training for her 200-hour teacher certification.